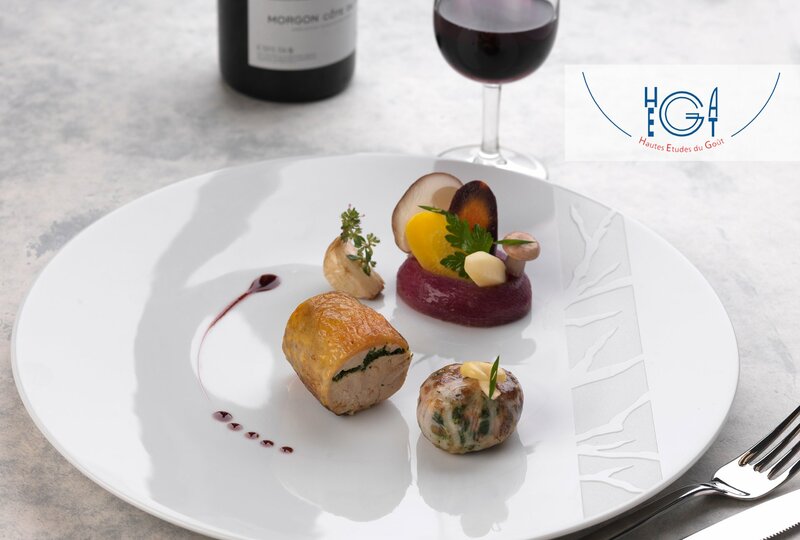 Paris, February 16, 2016 – Le Cordon Bleu, the global leading network of culinary arts and hospitality management institutes, is delighted to announce the launch of a scholarship for one of its most prestigious programmes: Hautes Études du Goût (HEG) - Advanced Studies in Taste and Gastronomy. Worth 3 750 €, the scholarship covers half the cost of the course. Applications are now open. The Hautes Études du Goût is a two-week training programme focusing on the culture of taste, gastronomy and the art of fine dining. This multidisciplinary diploma brings together distinguished university professors, researchers, experts and food industry professionals, introducing students to the scientific, sociological, historical and economic aspects of the culture of taste. Researchers also reveal their latest discoveries within the course. Lectures are complemented by educational meals, visits and workshops. HEG is taught in French and simultaneously translated in English. The next Hautes Études du Goût session will take place from October 10 to 22, 2016. The new Le Cordon Bleu Paris campus will host the first part of the training. The second week will take place in Reims in the Champagne region. A short essay (500 words) entitled: What role will HEG play in my training and career? Explain (in less than 25 words): What, in your opinion, is the main contribution that gastronomic education makes to humanity?